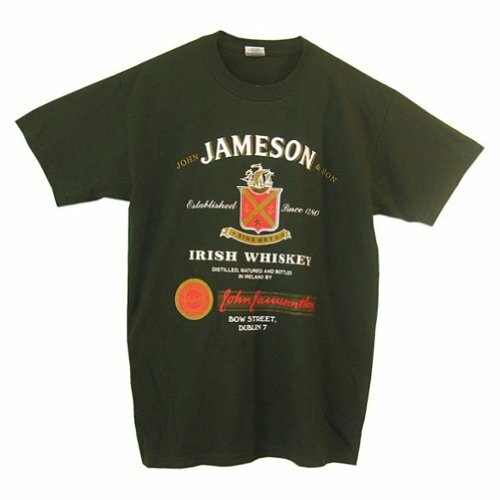 Do you know a wee lad or lassie who will be celebrating his or her first St. Patrick's Day this year? 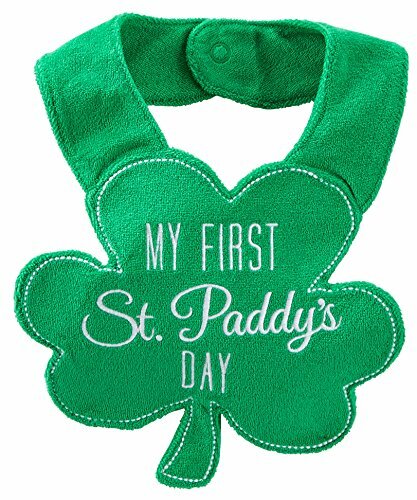 This fun shamrock-shaped novelty bib would be a hit! Get this fun holiday bib from trusted baby brand Carter's for the upcoming Irish holiday. The snap closure green bib is in the shape of a three-leaf Irish shamrock and reads "My First St. Paddy's Day" across the front. Baby will look extra dapper this St. Patrick's Day when he or she sports this great holiday wearable that will become a cherished baby keepsake.